It’s someting we’ve been taught since we were young children – if you look after your possessions, you won’t have to repair and replace them. However, this is a life lesson that we unfortunately often need to learn ourselves. Whether you’ve just bought your first car or you’ve upgraded to a newer car and you want to look after it as much as possible, here are some top tips for avoiding any damage on your vehicle. This might seem like a very obvious thing to state, but driving carefully isn’t just all about keeping the speed limit and watching where you’re driving on the roads. It also includes other things such as where you drive, what type of weather conditions you drive in and how much attention you’re paying. 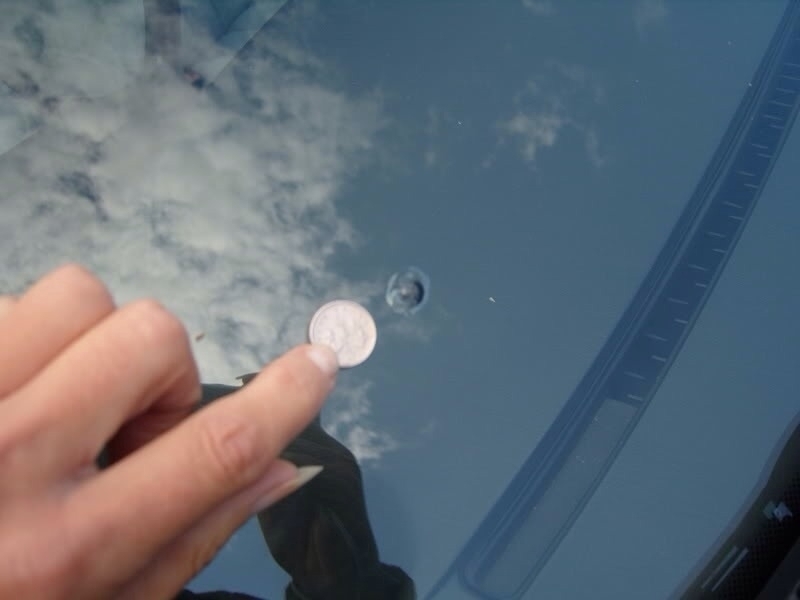 You could end up paying for windscreen chip repair Edwardstown if you drive in difficult conditions and end up with damage to your windscreen and windows. Unless it’s completely unavoidable, you should try not to drive over bumps and lumps in the road. This can cause a lot of damage to your car, particularly if the hole or bump ends up being a lot bigger than you initially anticipated. Apart from knocking a wheel or causing your car to need a new tyre, another problem that comes with holes and bumps is knocking the tracking out of sync. You will need to take your car to a mechanic in order to get the tracking sorted out if you feel like it’s not right. You’ll notice your tracking isn’t correct if you drive and your car seems to be pulling in one direction. You should only use the pedals when you need to, particularly the clutch and the brake. Many people keep hold of the foot brake even when they are stopping to long periods at a time – this is incorrect and if you are stopping for 10 seconds or longer you should ensure you use the hand brake. This will prevent your brake lights from burning out, but even more importantly, it will prevent your brake pads from wearing down so they will last longer. Riding the clutch is another common problem – this is when you wait at the traffic lights, for example, but you are in gear and you have the clutch down or partly down and ready to set off. Rather than doing this, put the gears in neutral and only put the clutch down when you’re setting off and need to get in gear. If you only have a small car, be careful that you don’t end up with too much weight in it. Although your car may have five seats, it may only be suitable for three or four people, especially if you are carrying large adults in your vehicle. Many small cars are for small families with a couple of children, so don’t be surprised if continued overloading of your car starts to cause issues. Previous articleWhy It is Beneficial To Buy Second-Hand Spare Parts Than Brand New?